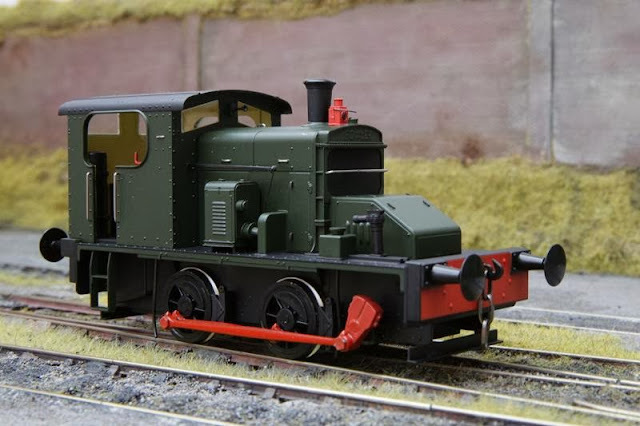 RMWeb correspondent 'Warspite' has posted a personal review of his Ixion Fowler which has been equipped with a remarkably authentic and accurate DCC sound system by Paul Martin at EDM Models. My sound-fitted Fowler arrived this week from Paul Martin at NG Trains/EDM Models and I've now had the chance to run it although I haven't been able to try all the functions yet. This is a beautiful model and the sound project developed by Paul Chetter is very good. The sound is really convincing and just what you would expect from a small diesel mechanical loco. The start-up sound is well done and the loco revs up and down realistically on the move. For such a small loco, it has a surprisingly loud engine sound (which can be reduced if necessary) and good tone. Included with the locomotive is a very helpful guide that Paul Chetter has provided to explain the Fowler's prototypical operations and how these translate to the model. This is particularly helpful in using the clutch, changing gears and even whether the loco is under load or light engine. There are 28 function key operations covering all sort of sounds although the loco is still easily drivable with 8 functions if that is all you have - me included until I upgrade my rather old DCC controller. It is a smooth runner anyway but Paul Martin's 'Keep Alive' installation means that it will trundle along any variation in track and pointwork without hesitation. I don't attempt to understand the technology behind this but it works really well and any concerns I had about running a short wheelbase 0-4-0 were quickly dispelled as it ran flawlessly at a crawl. Be warned though. Don't count on running it into a dead siding and expect it to stop because it won't! The combined efforts of Ixion and the two Pauls have produced a remarkably good little loco with a great personality. I love it! Usual disclaimers apply - I'm just a very satisfied customer. A couple of pictures attached. I asked Paul Martin to paint the wheels and rods on mine but I'll weather it myself. 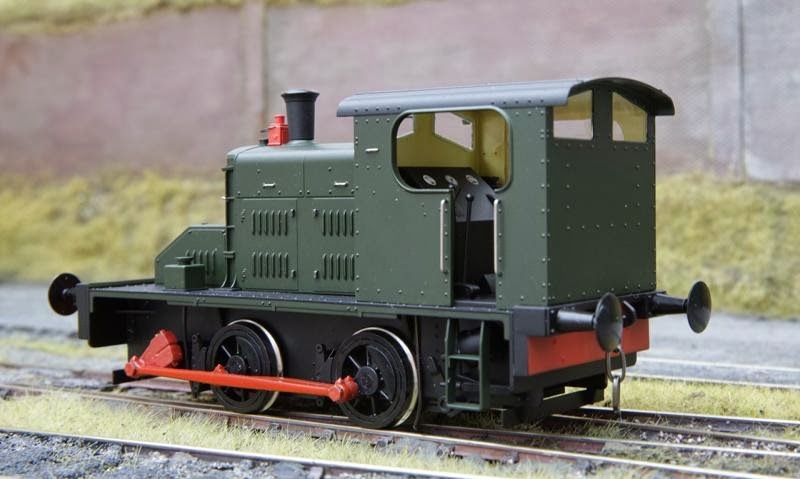 See the details of the Fowler sound conversion on the EDM Models website (www.ngtrains.com).